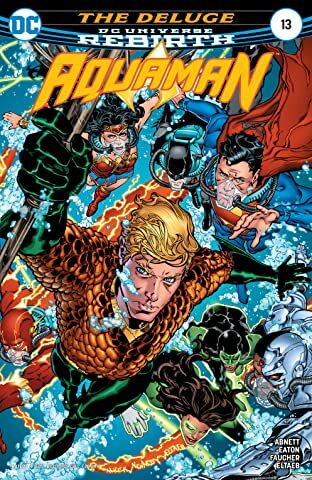 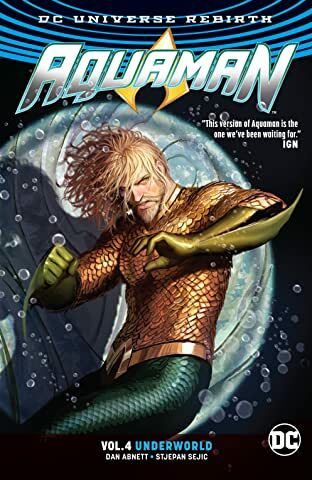 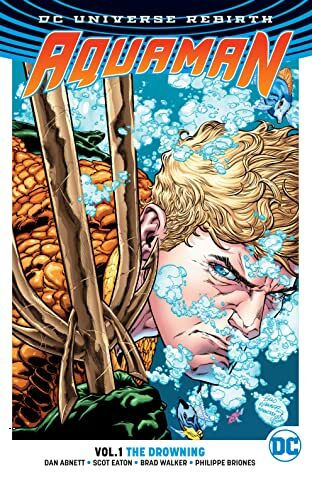 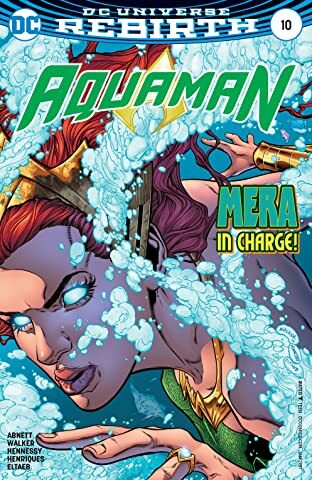 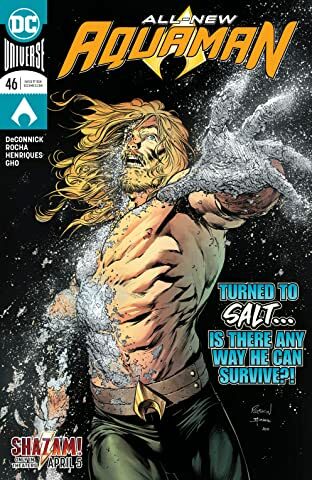 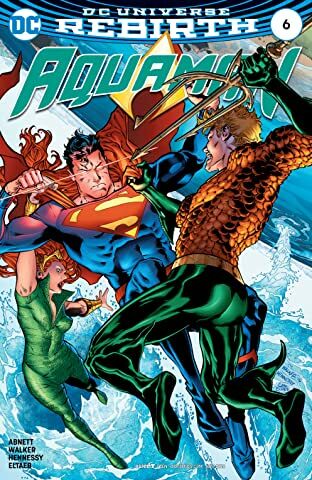 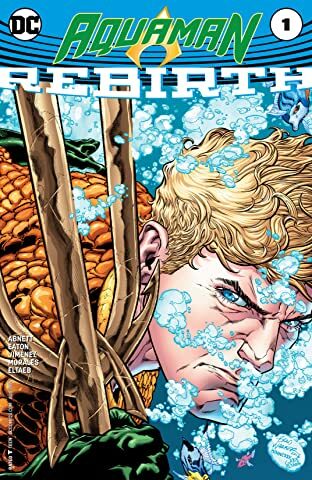 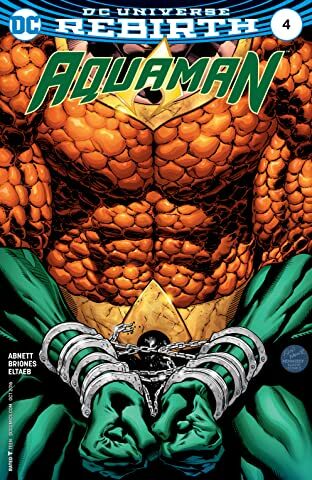 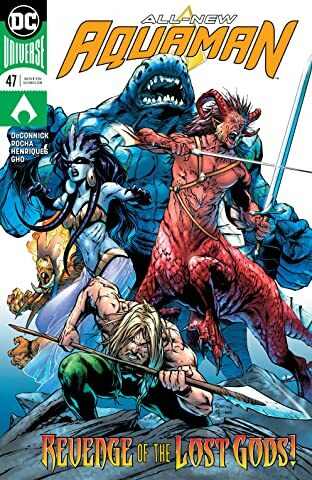 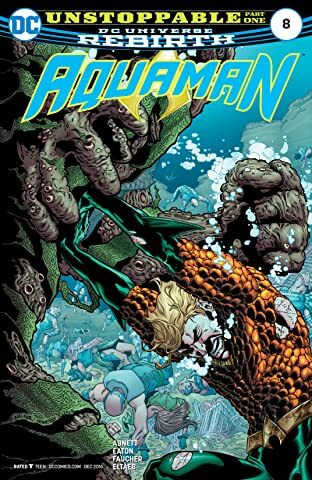 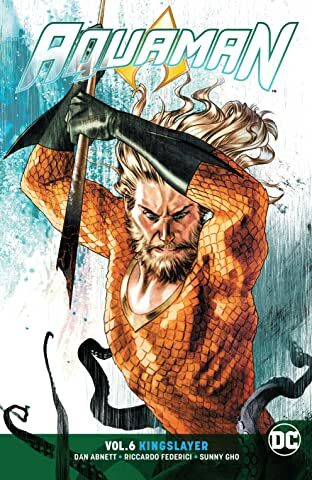 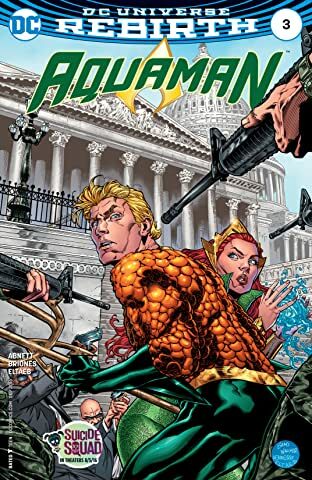 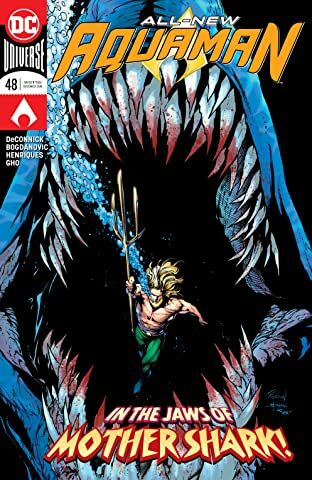 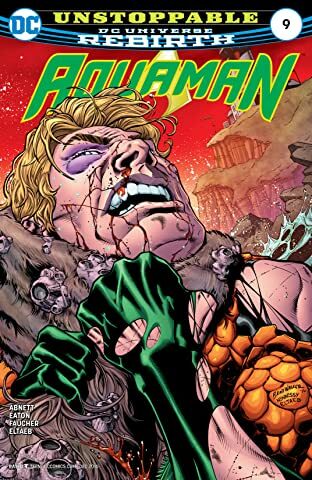 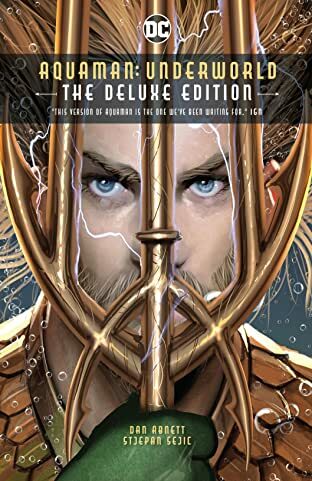 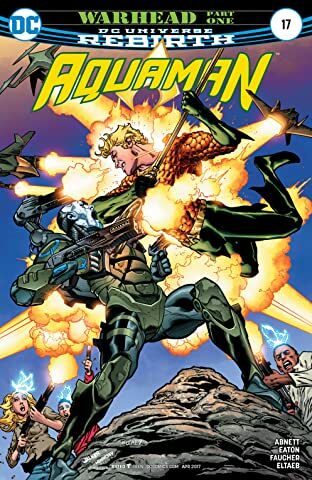 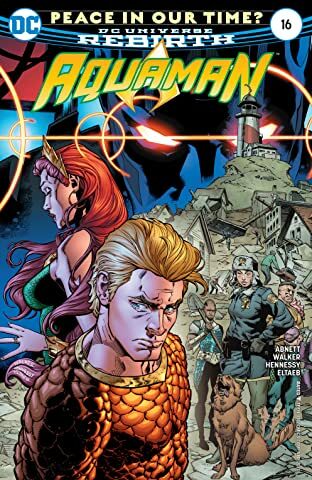 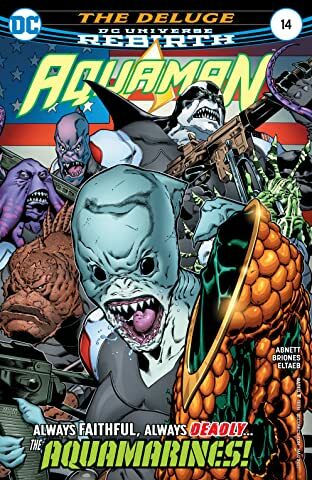 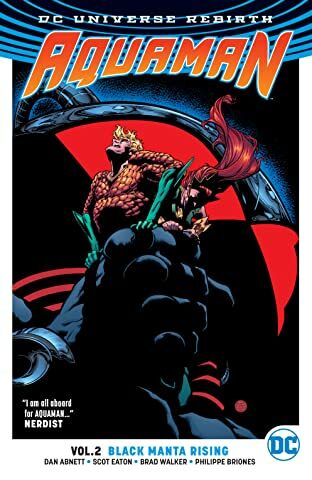 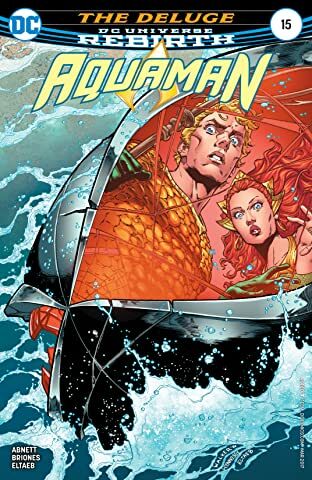 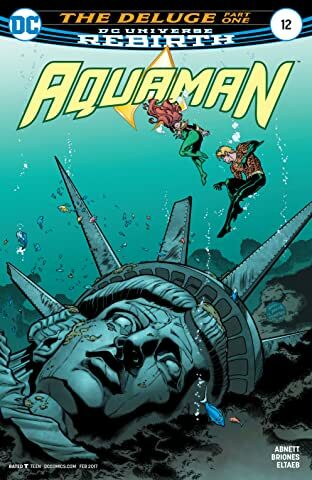 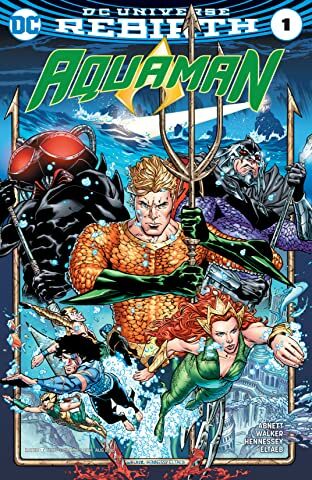 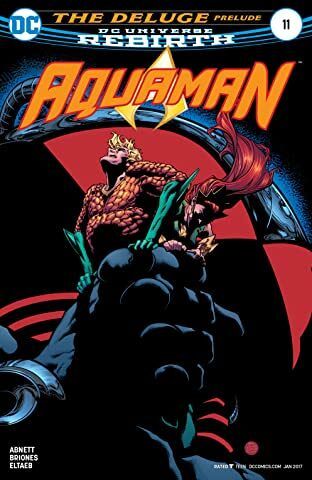 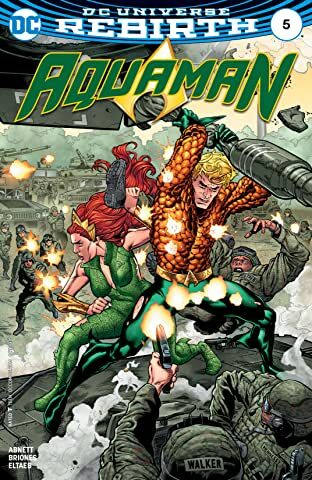 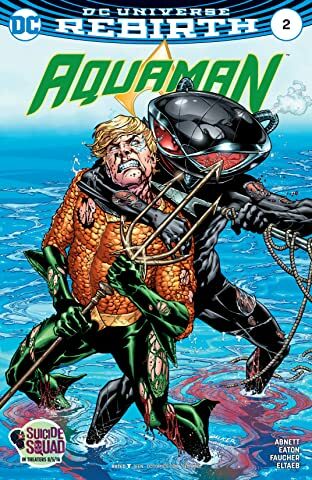 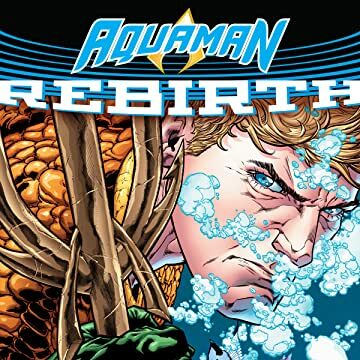 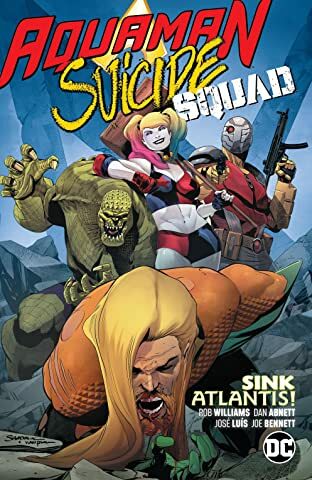 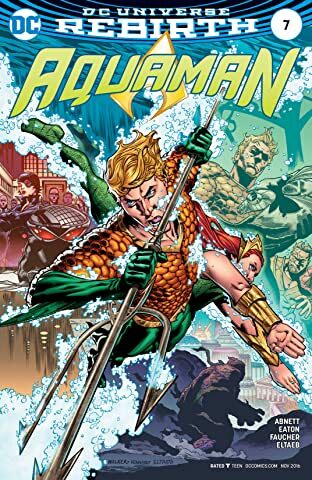 Black Manta returns, and as Aquaman attempts to broker lasting peace between Atlantis and the surface world, his greatest foe engineers a plan to destroy everything and everyone the undersea hero loves. 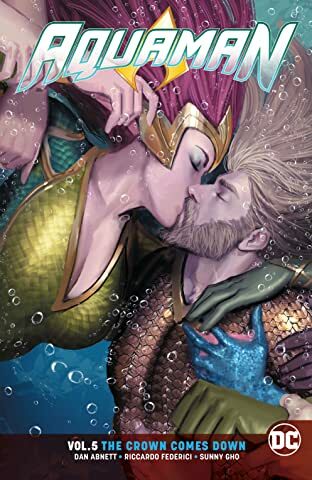 THEY SAID IT: "I'm excited to draw a vast undersea world with all the visual flourishes of fantasy and science fiction that it affords," says artist Brad Walker. 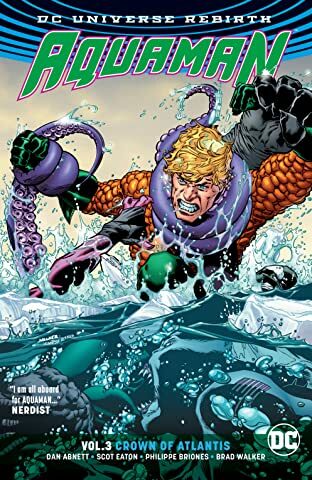 "I've done so much work in outer space-based comics, and I love the freedom that allows."